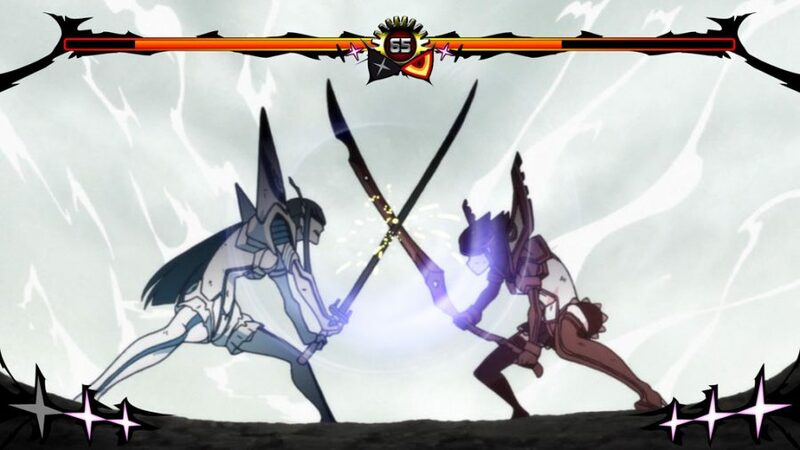 Kill la Kill finally gets its own fighting game! Arc System Works was constantly teasing about something in their Twitter account and posting countdowns for an announcement. 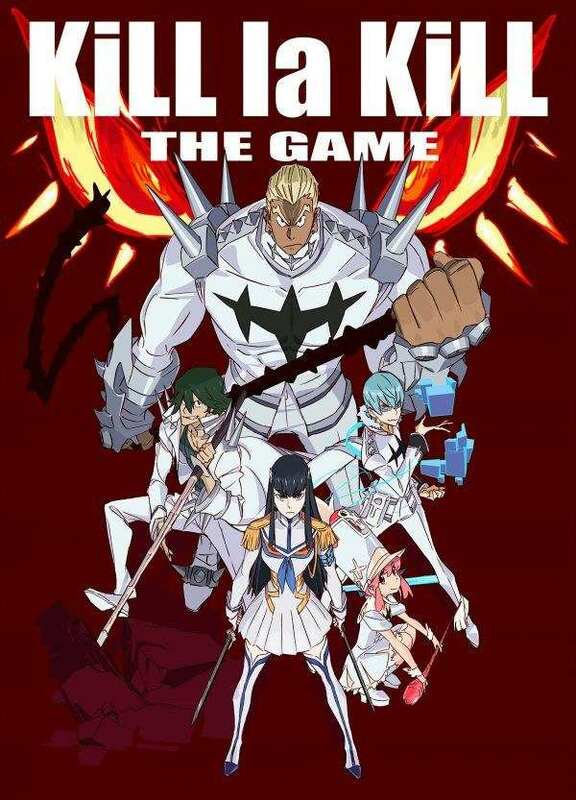 That something came to be a Kill la Kill fighting game, in collaboration with Studio Trigger. Arc System Works is known to do 2D anime fighting games such as the recent BlazBlue Cross Tag Battle, the BlazBlue series, the Guilty Gear series, Persona 4 Arena, Dragonball FighterZ, and many more. Judging from the screenshot that they have provided, we could see that this could be a change of phase as from the screenshot, this does not look like a 2D fighting game, like what they traditionally do, but rather a 3D Anime Arena fighting game. Some notable 3D Anime Arena fighting games are the Naruto Ultimate Ninja Storm series and the soon-to-be-released My Hero: One’s Justice, a Boku no Hero Academia fighting game. If not a 3D Anime Arena fighting game, it might be a fighting game similar to Pokken Tournament, a fighting game that shifts from 3D battles to 2D battles. The game would, either way, be interesting to see. So far, the announcement only announced the games. As far as to which platform or platforms this game would be released to, that is yet to be announced. We are promised to be given more information about the game at Anime EXPO on July 5th to July 8th, 2018, that will be held in Los Angeles. Kill la Kill character designer Sushio and creative officer Hiromi Wakabayashi will be featured at the event. Finally, the game will launch in 2019. You may visit the game’s official website here.